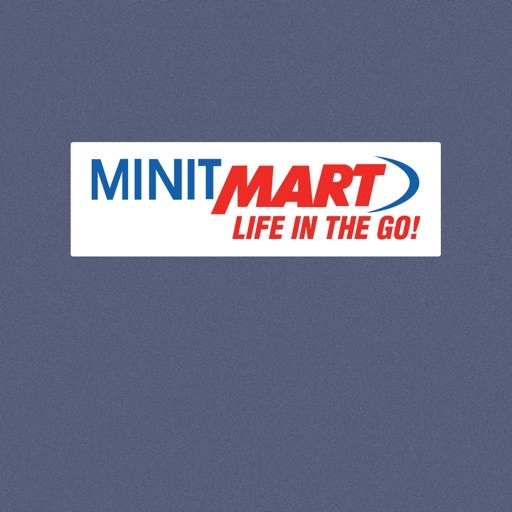 The Minit Mart app, like our convenience stores, helps you to live “Life in the Go”! 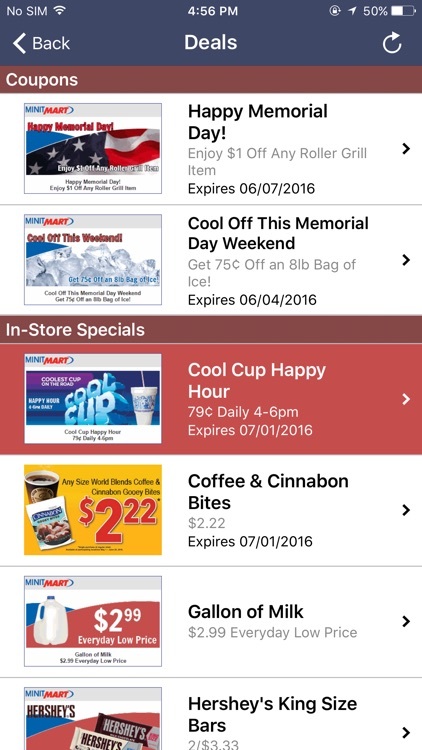 Use the Minit Mart app to locate stores, see current gas prices, and view store specials, no matter where you are. 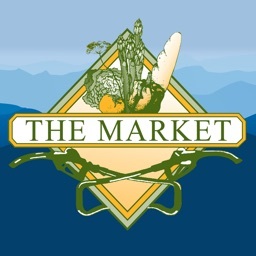 Download this FREE app today! 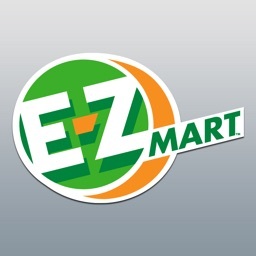 Minit Mart stores have everything you need in one convenient, easy stop. And, our app puts this same convenience in the palm of your hand. 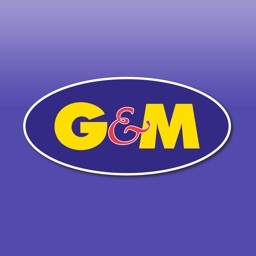 Find nearby stores and get directions. See individual store hours and amenities. 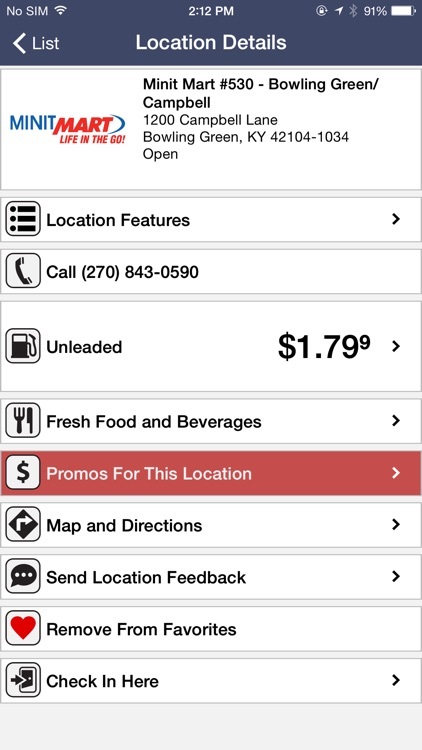 Gas prices for all locations are updated in the app every 15 minutes. See the current price, any time. 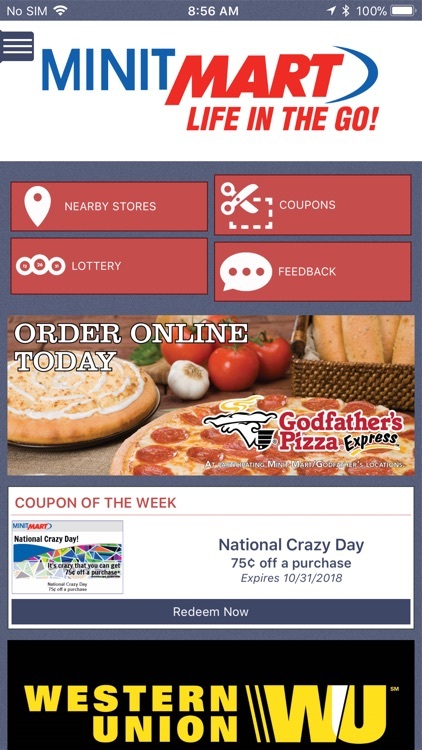 See food service offers, menus, gas brands, special promotions, and available coupons for each location. 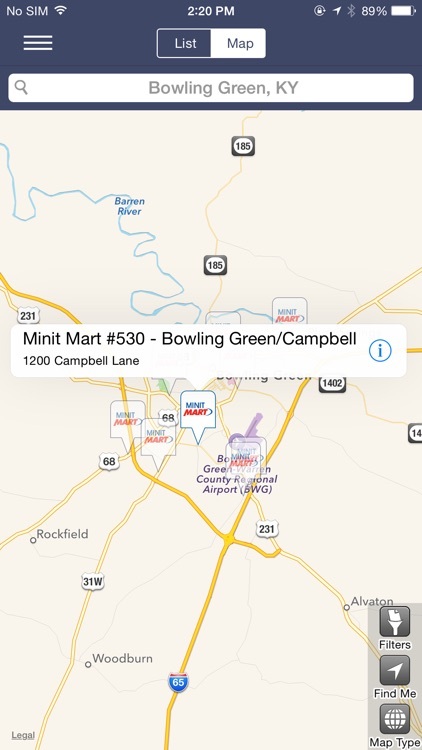 Choose favorite Minit Mart locations for convenience when revisiting the app. 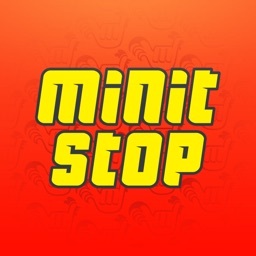 Download the app and receive special deals and coupons at Minit Mart. 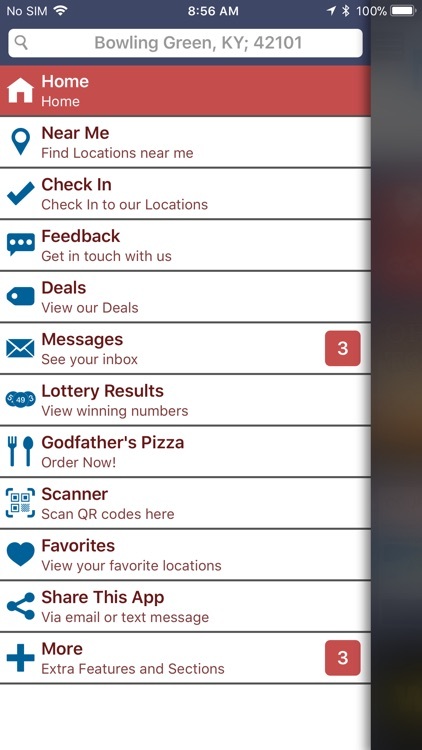 Check-in feature integrates with Facebook and Twitter. 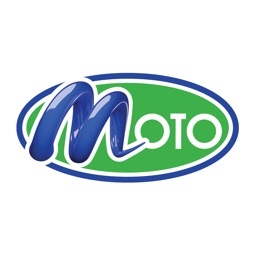 Submit feedback or request customer service through the app.